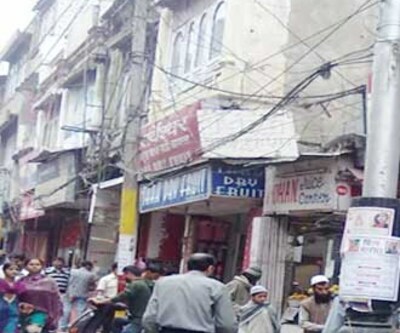 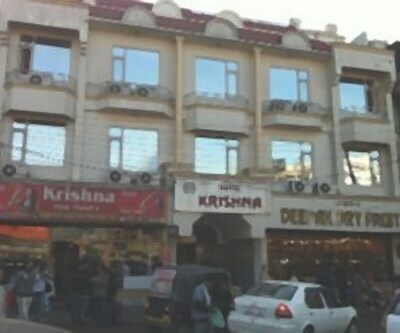 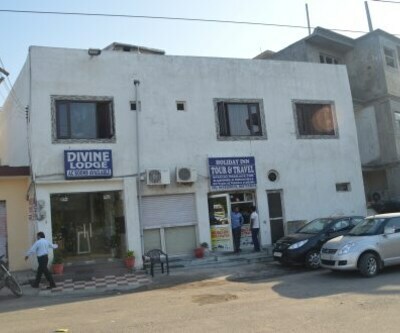 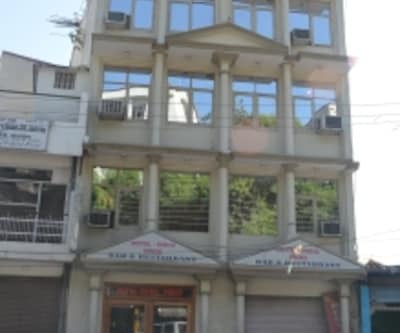 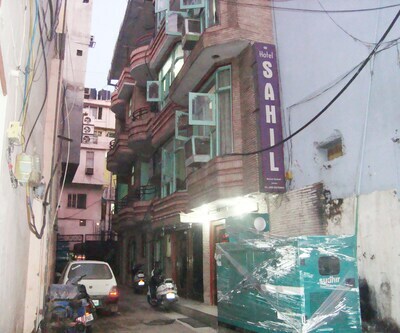 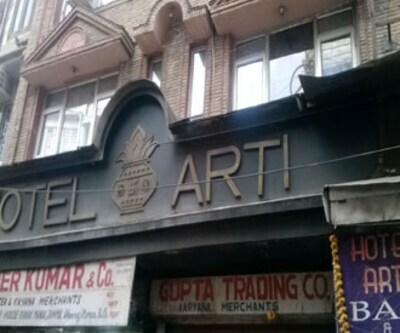 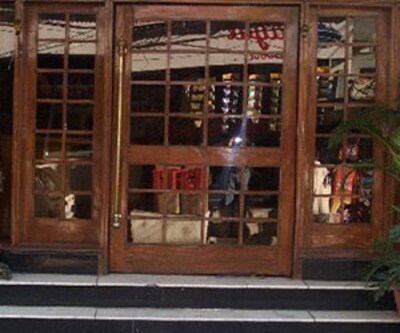 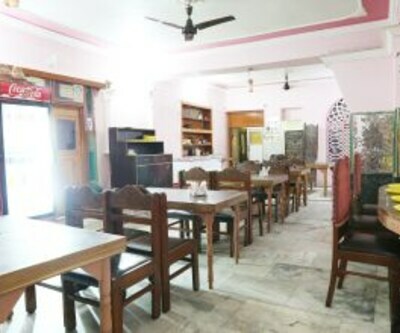 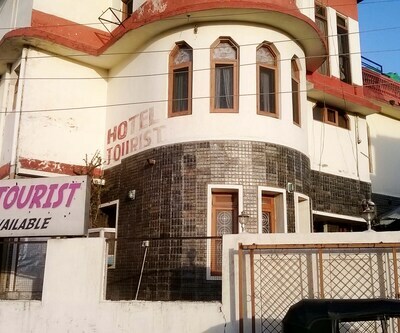 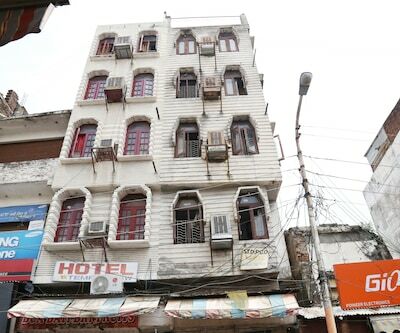 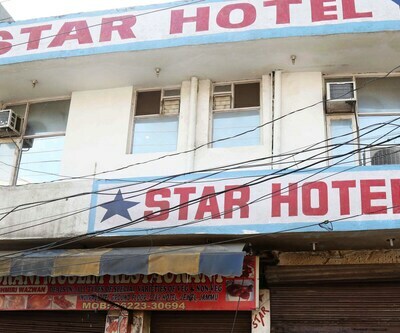 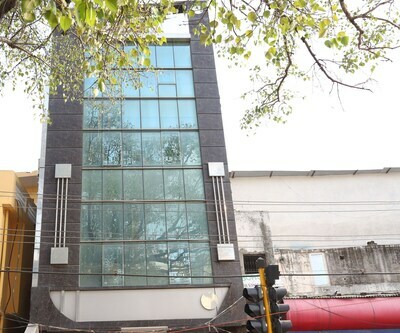 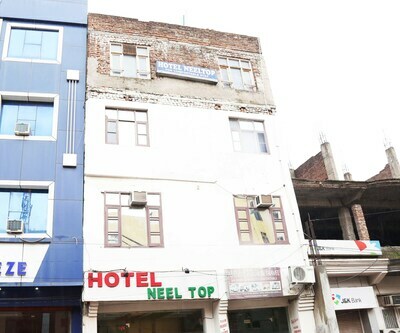 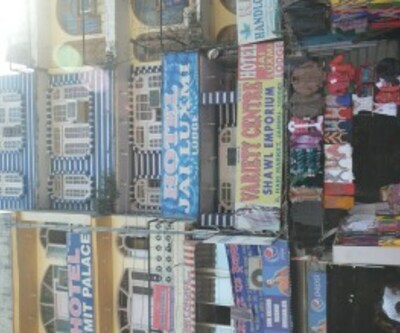 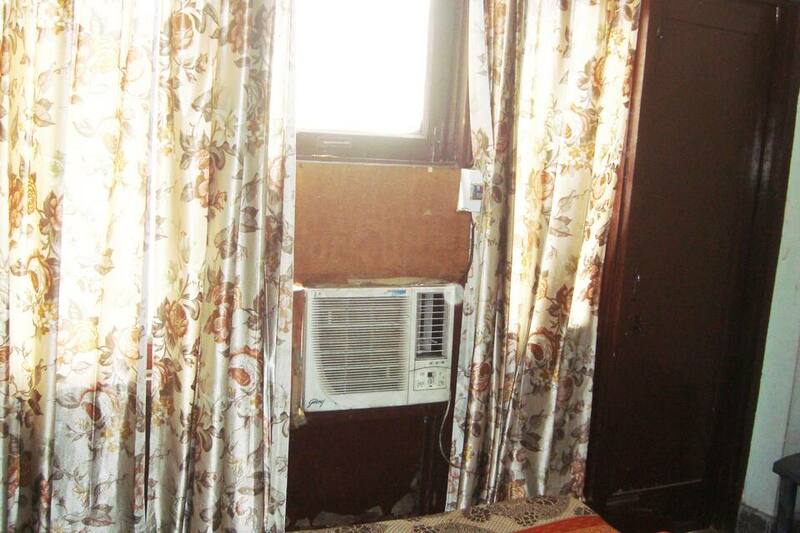 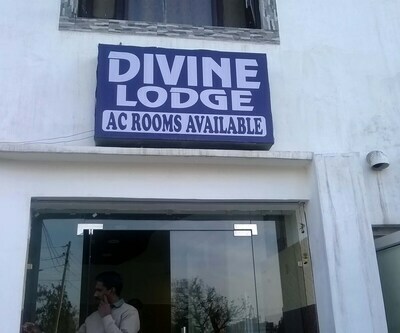 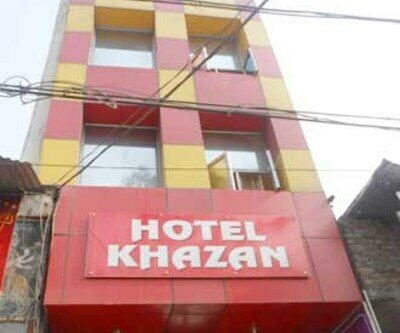 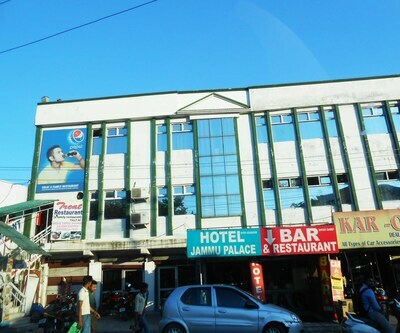 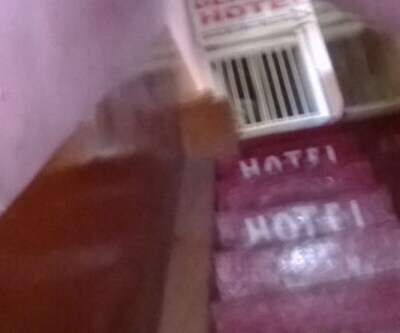 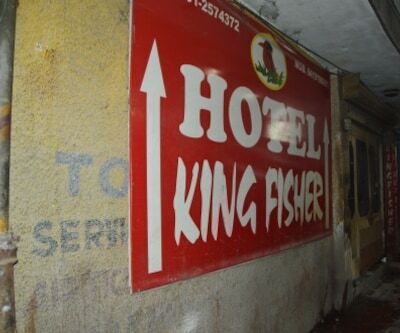 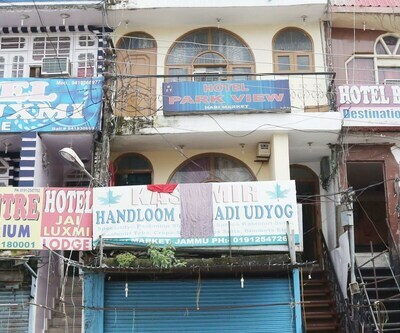 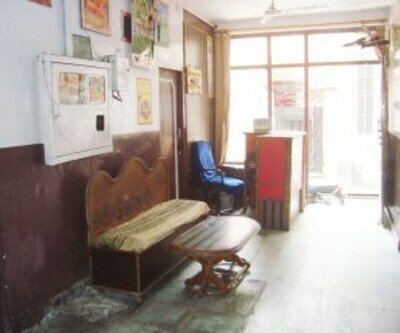 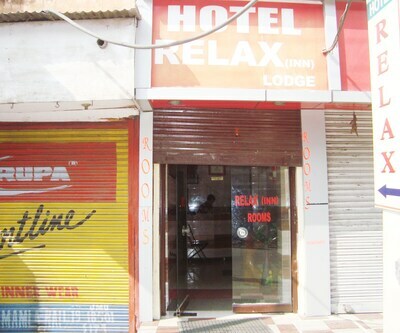 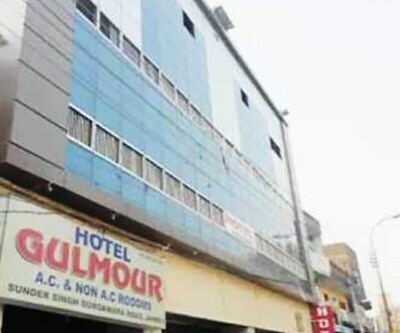 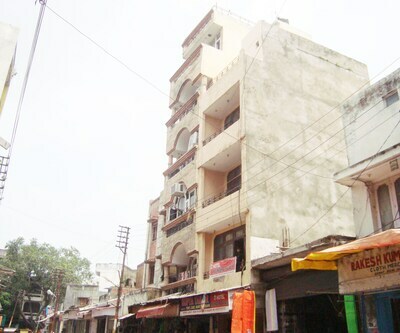 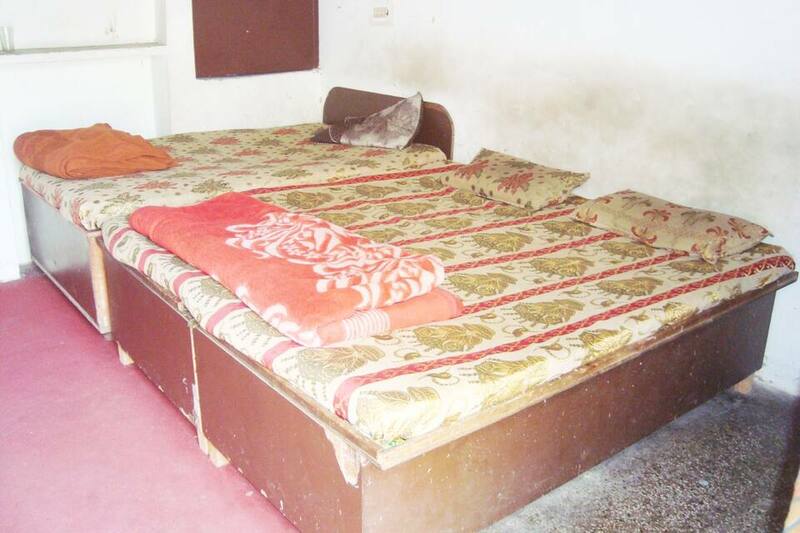 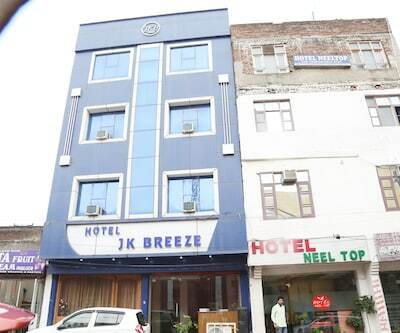 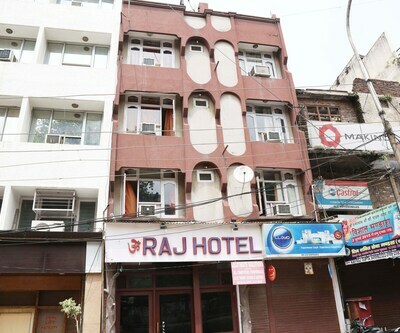 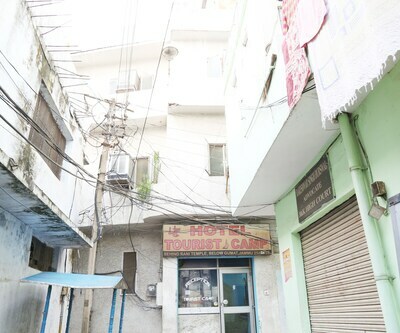 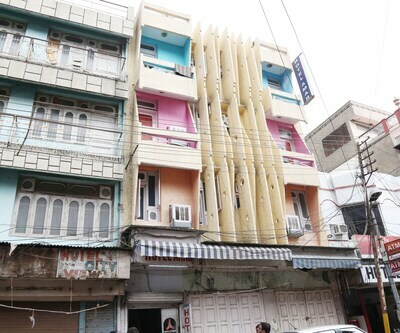 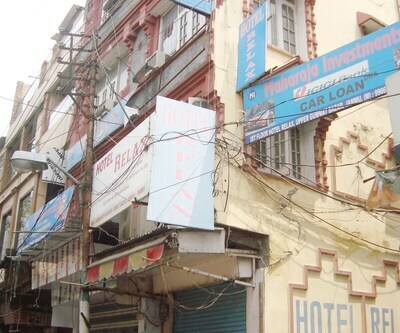 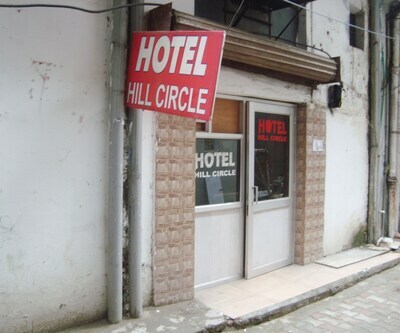 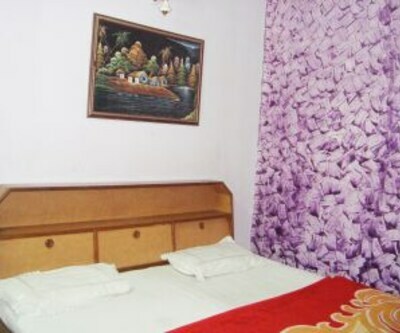 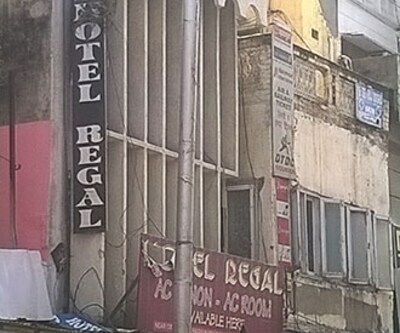 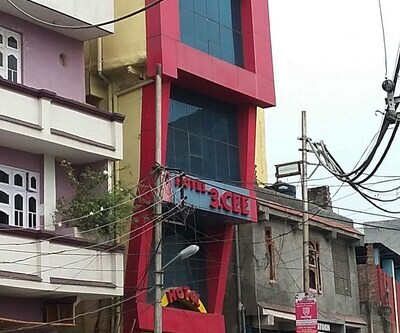 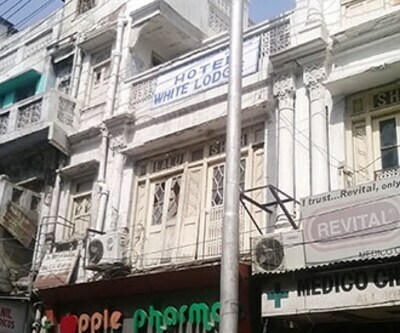 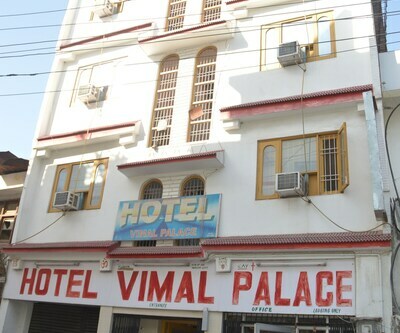 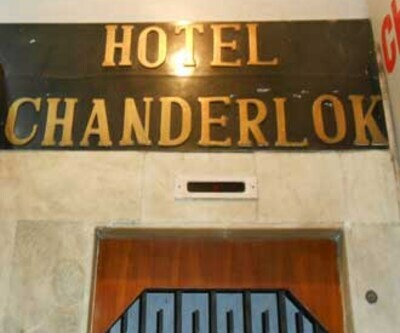 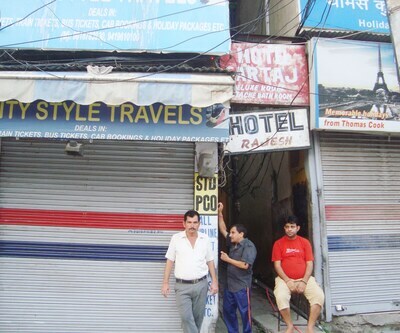 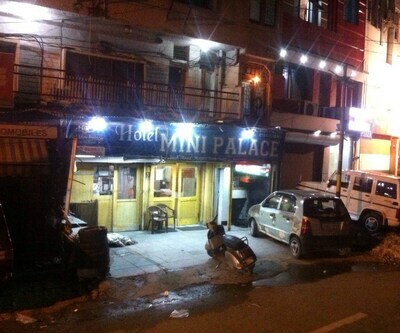 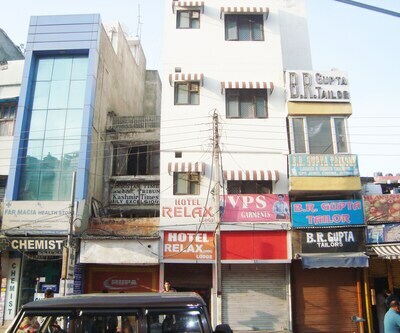 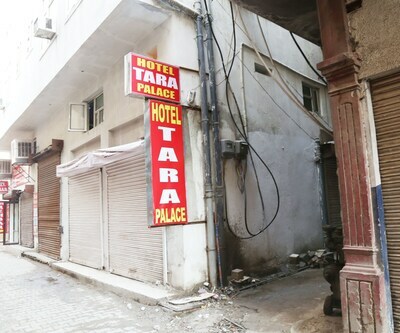 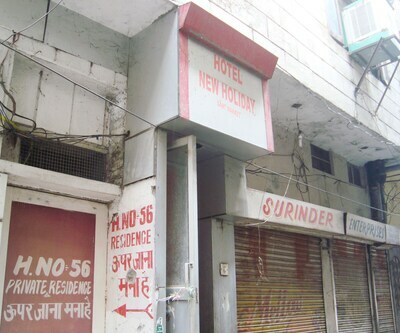 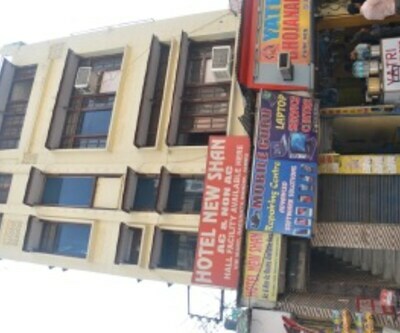 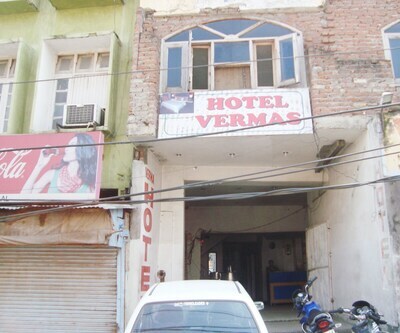 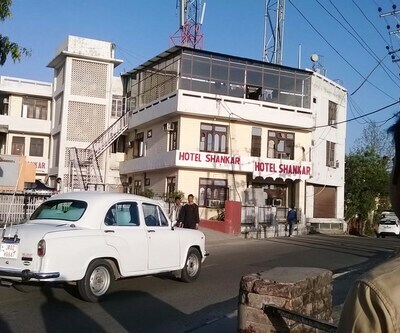 Hotel Rajinder Palace is situated in Jammu. 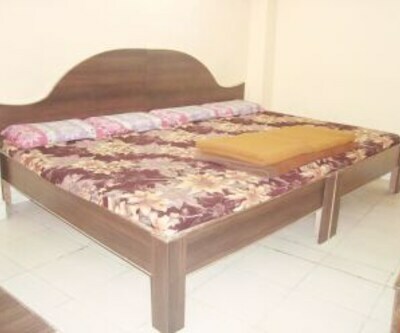 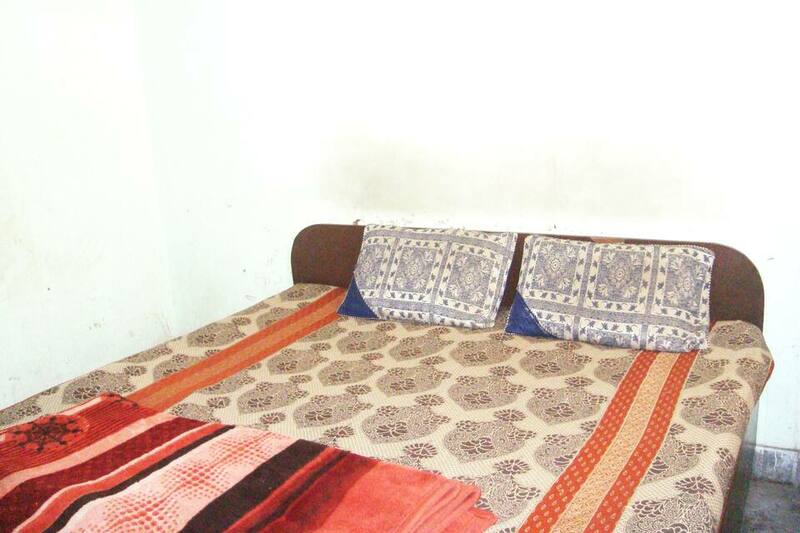 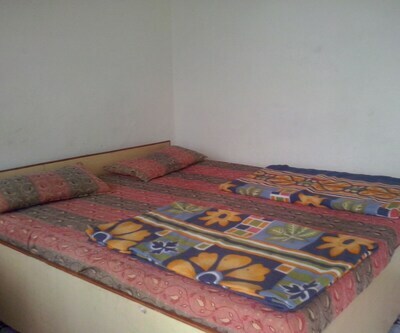 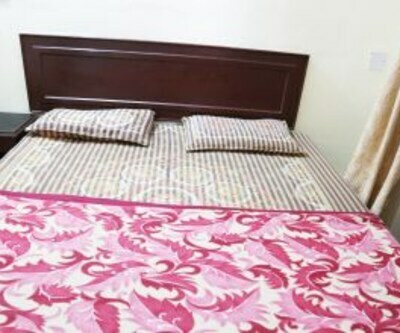 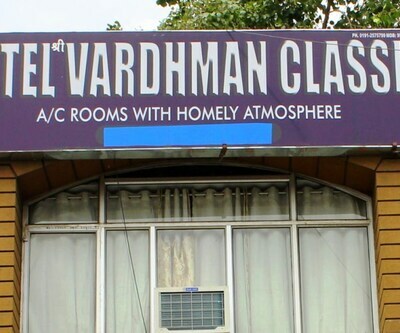 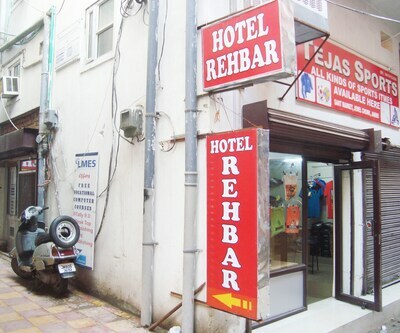 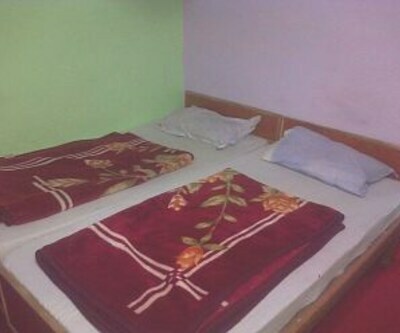 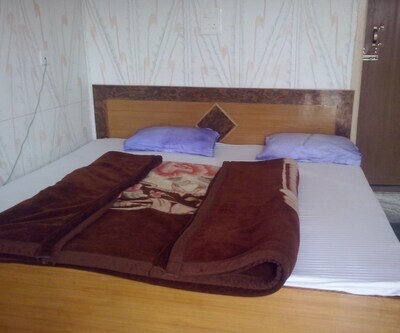 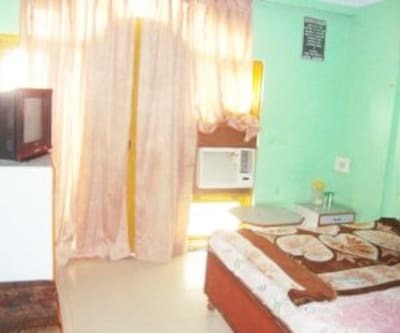 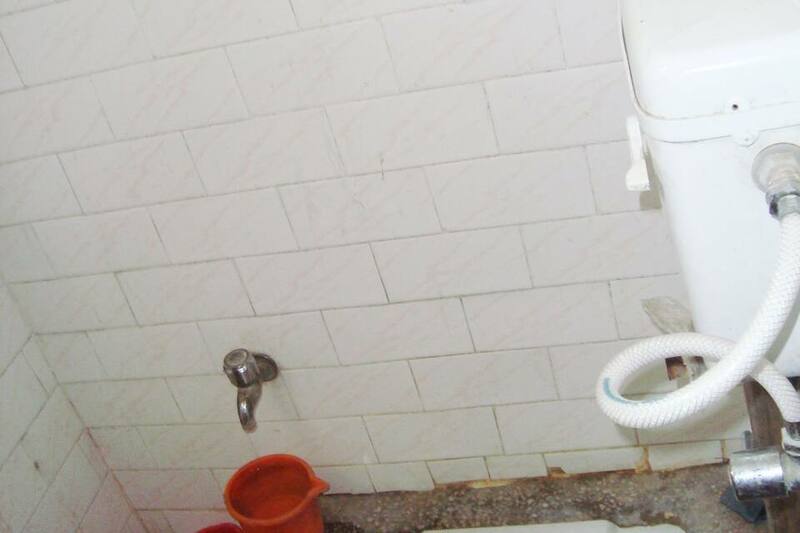 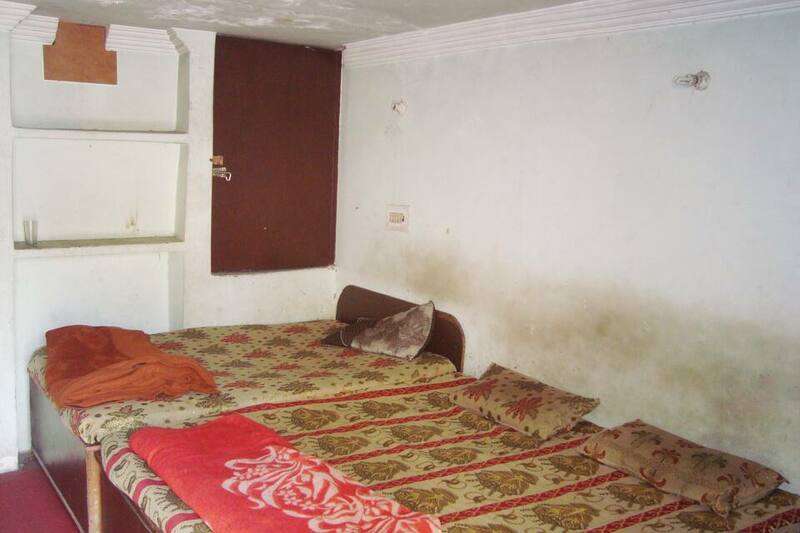 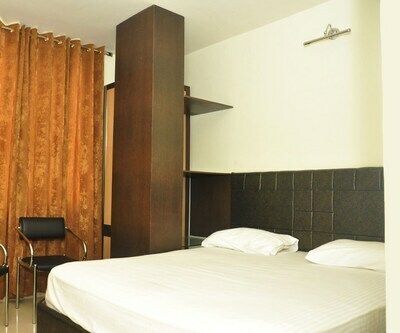 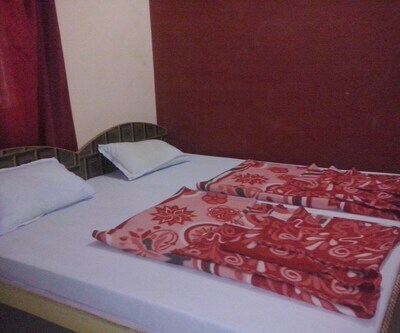 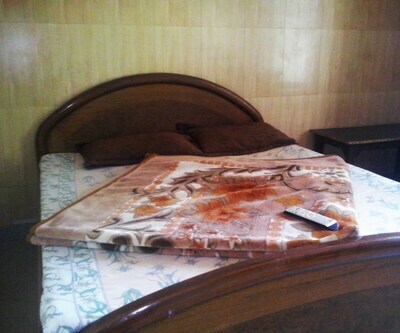 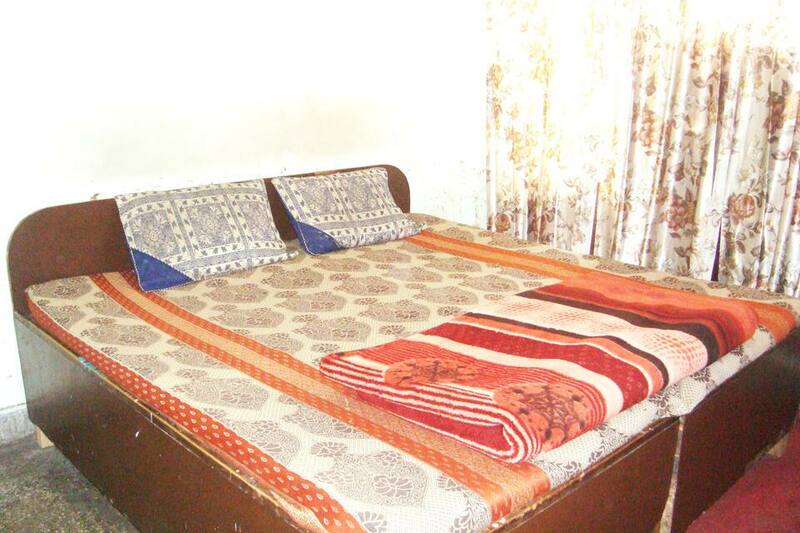 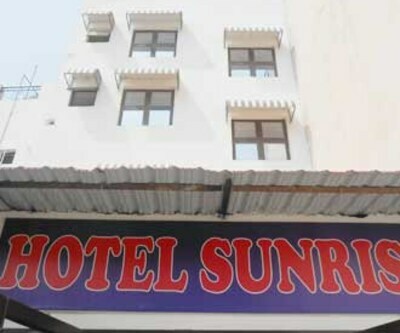 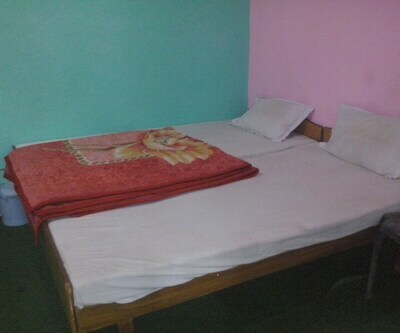 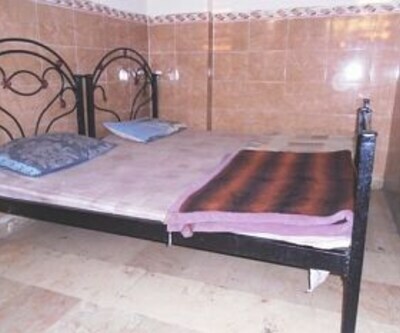 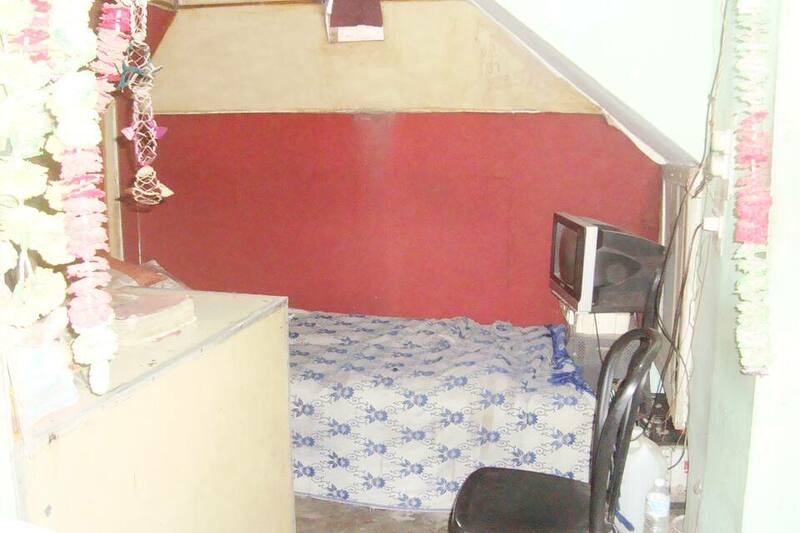 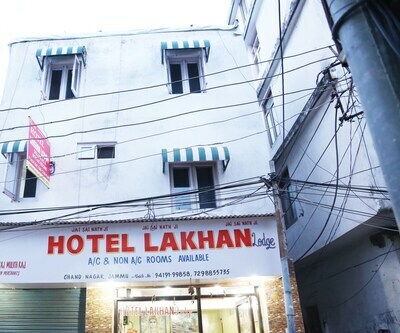 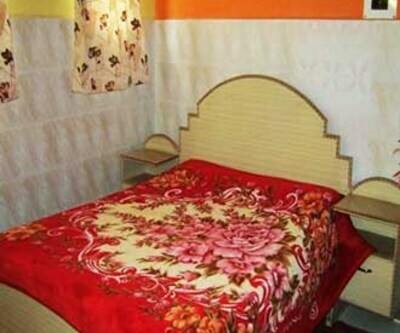 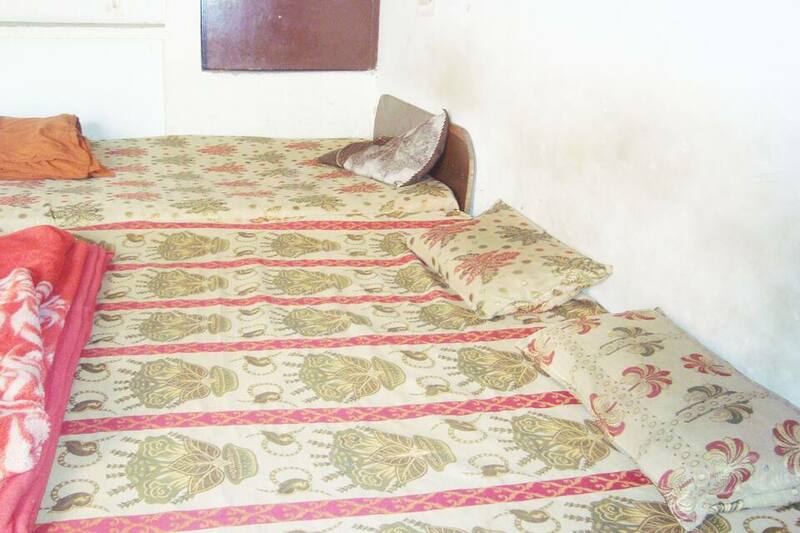 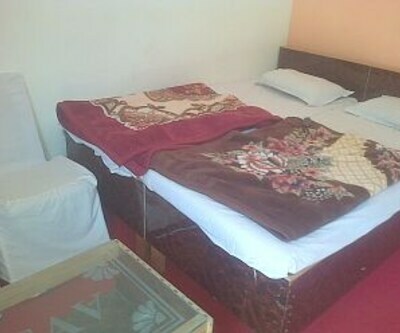 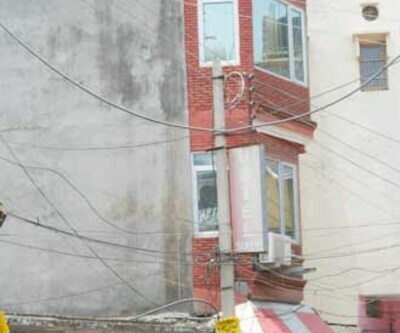 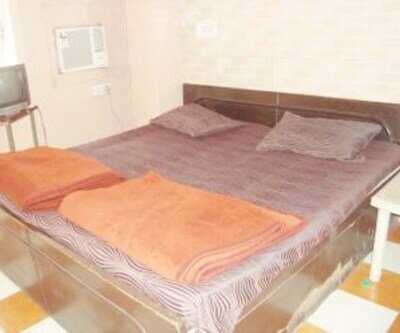 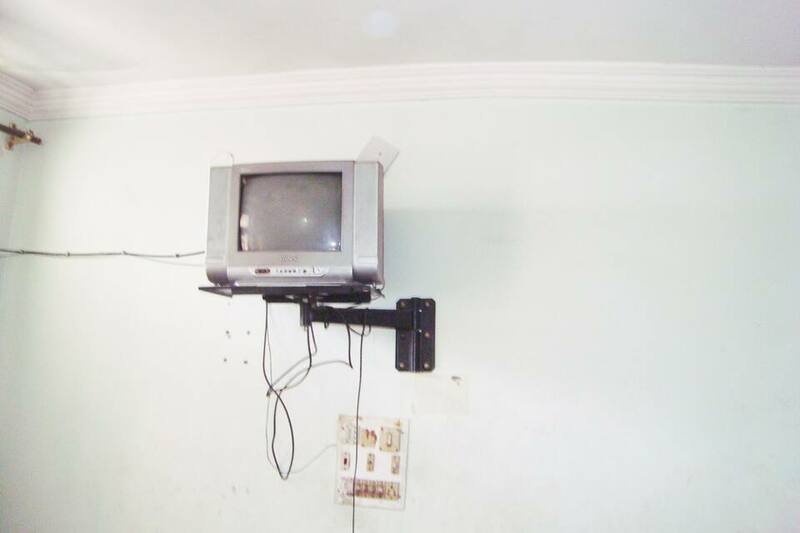 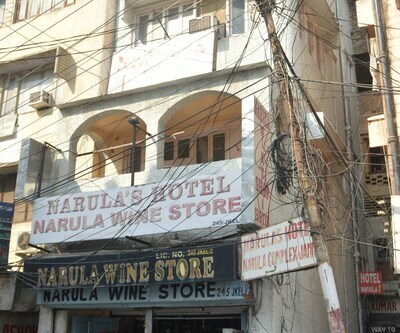 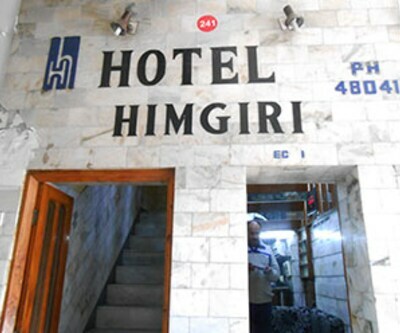 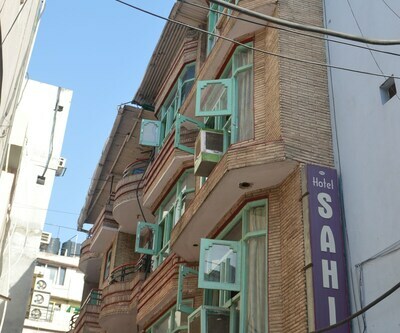 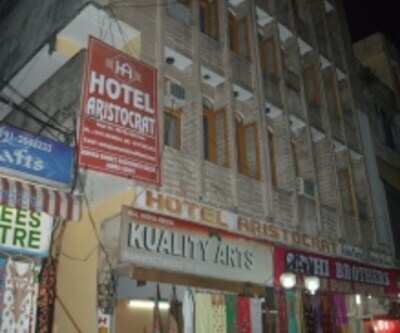 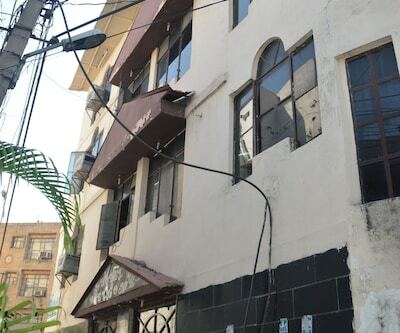 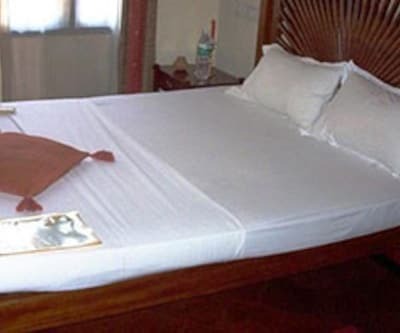 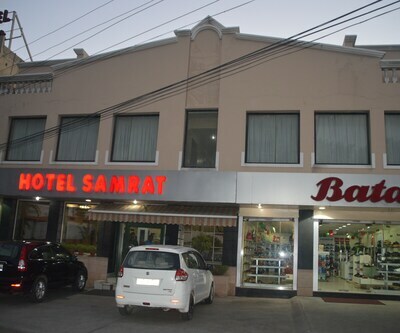 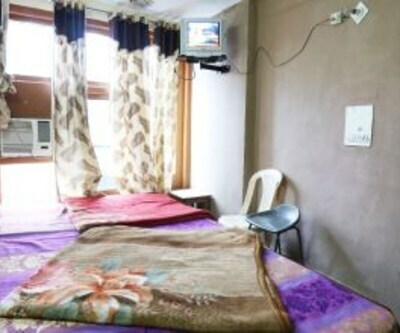 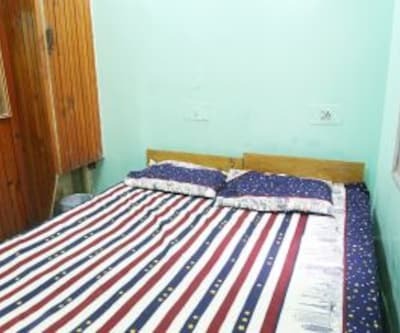 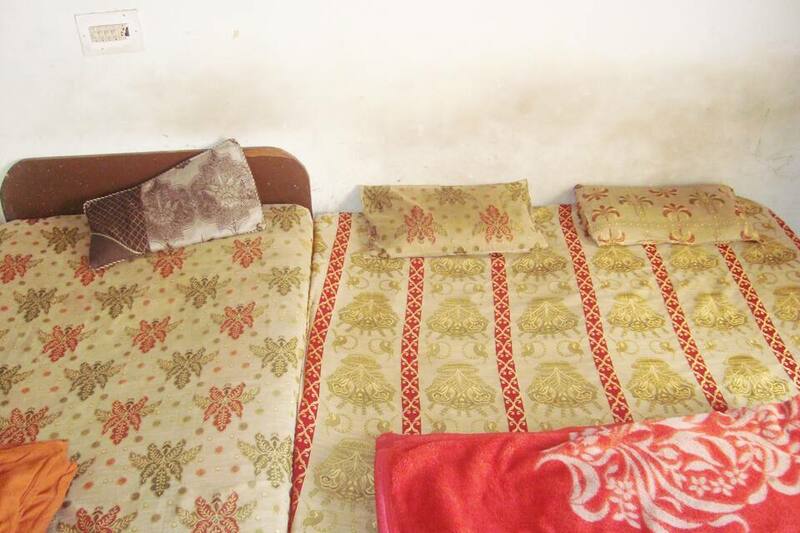 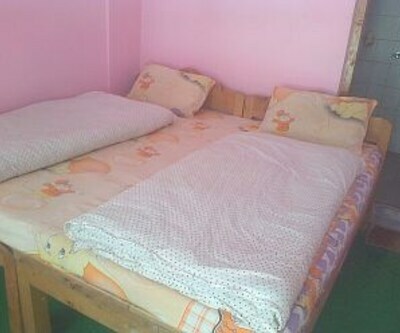 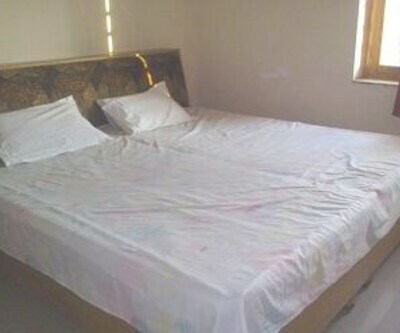 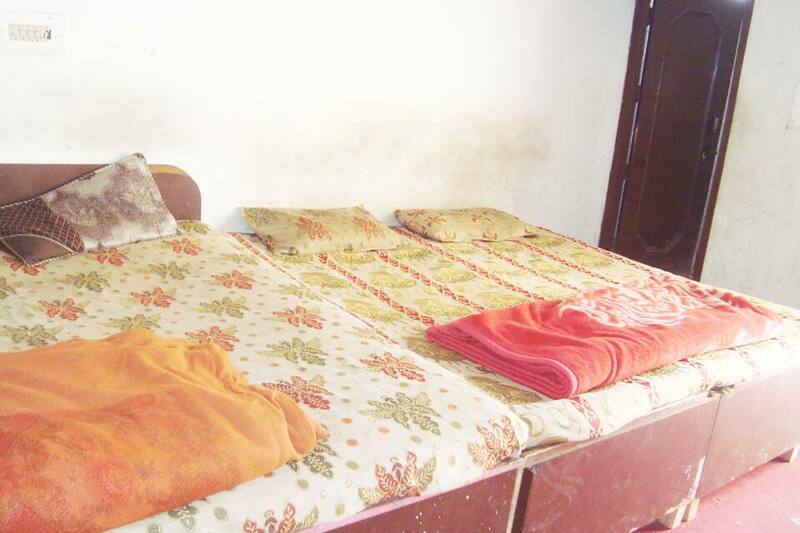 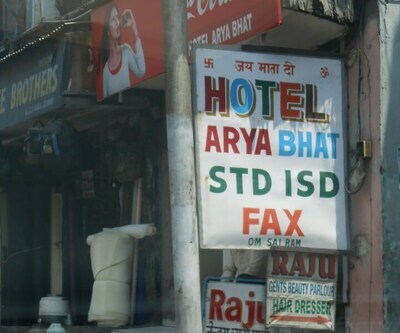 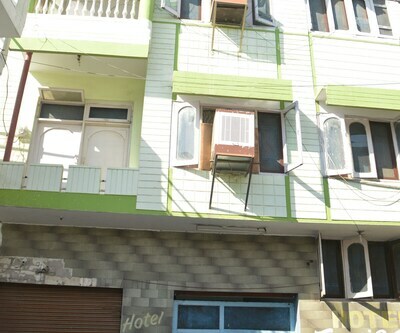 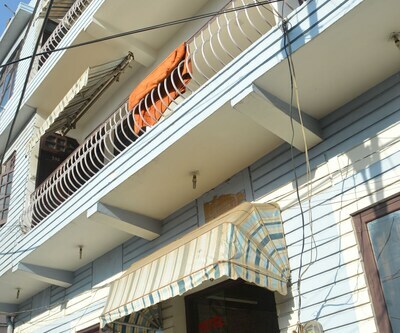 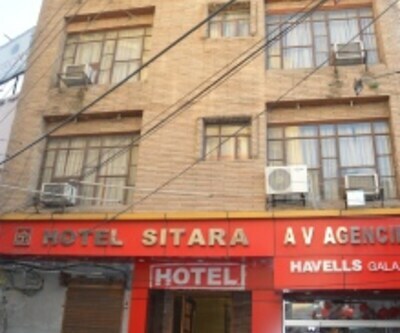 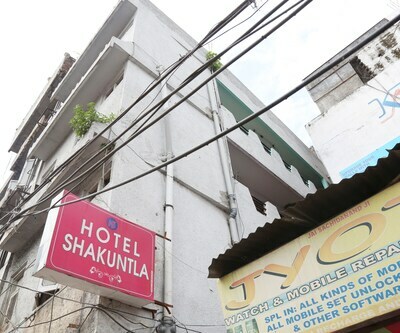 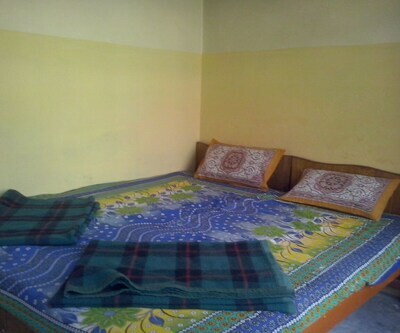 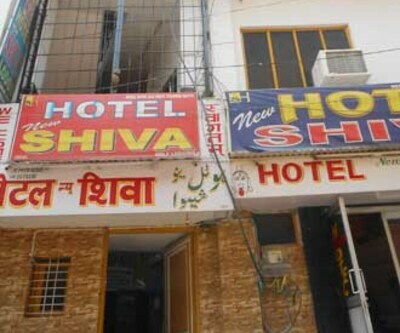 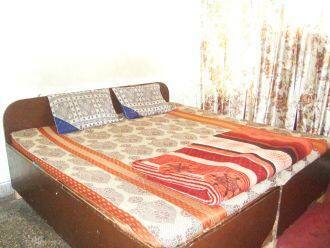 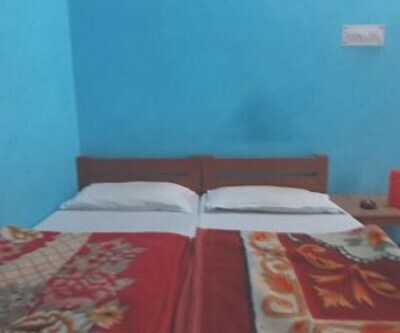 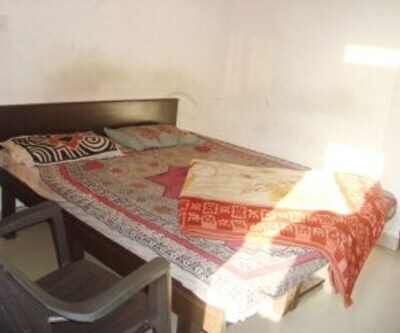 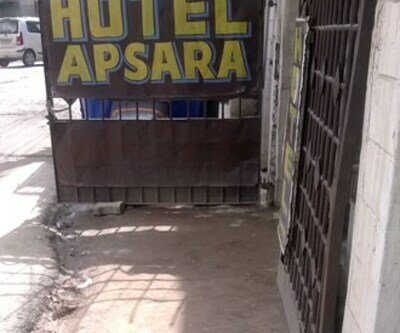 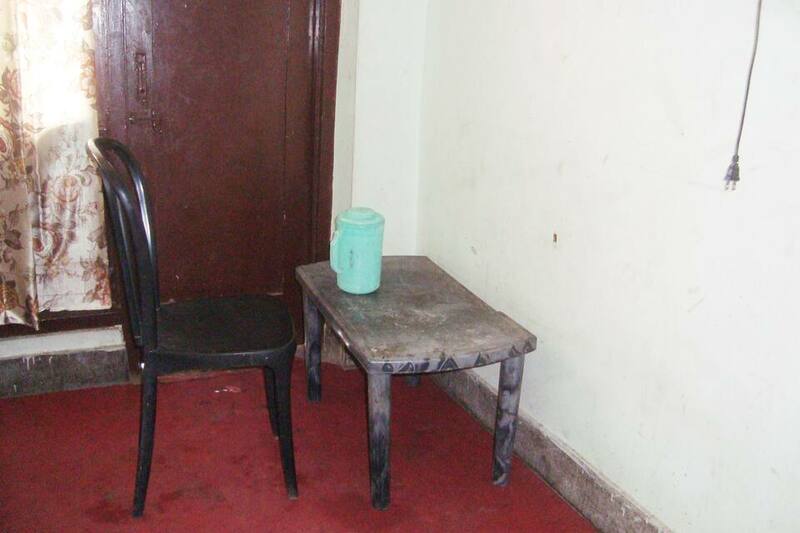 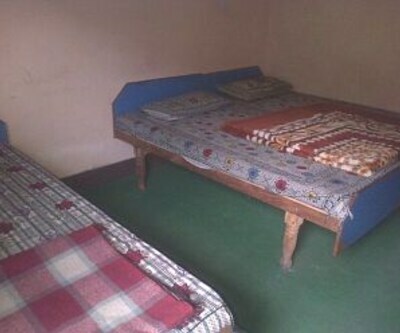 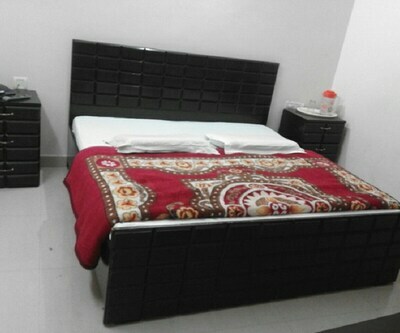 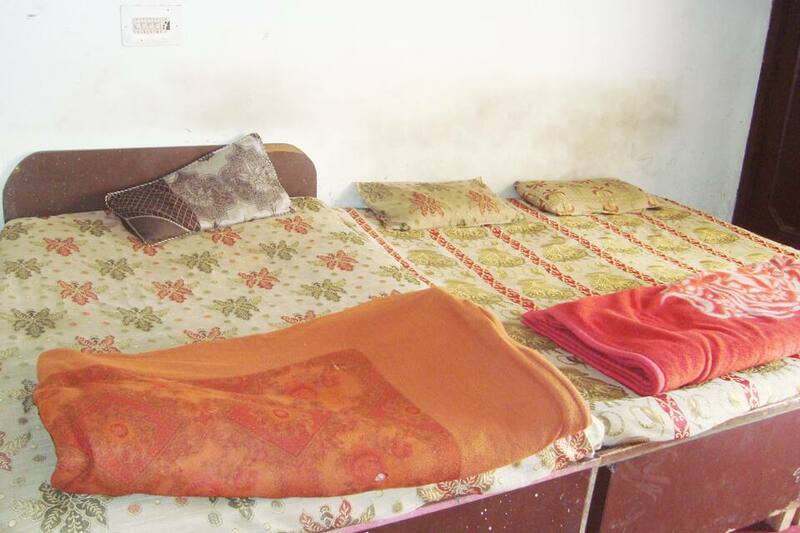 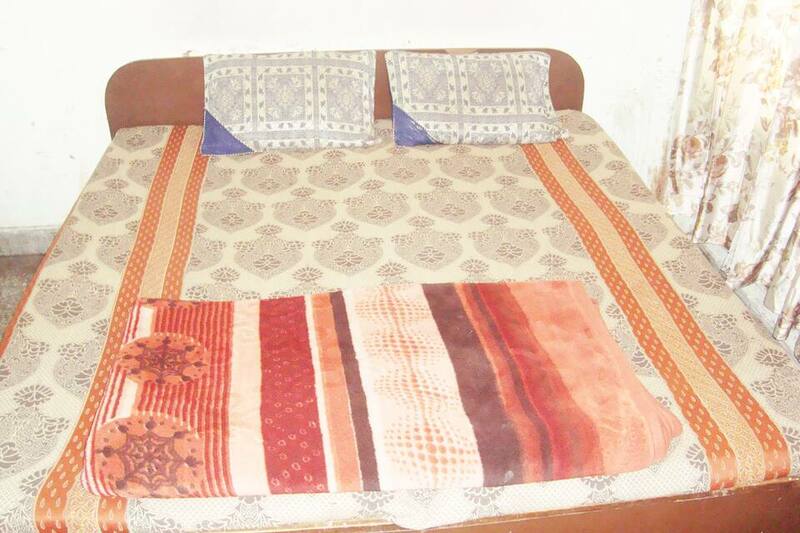 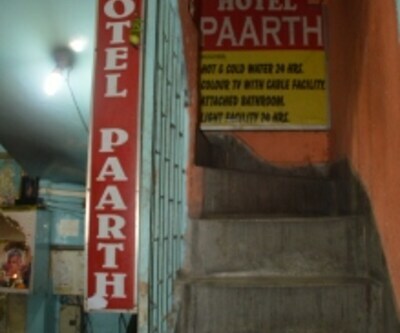 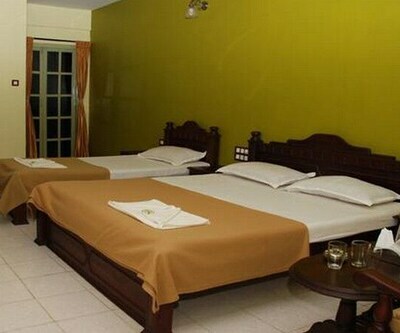 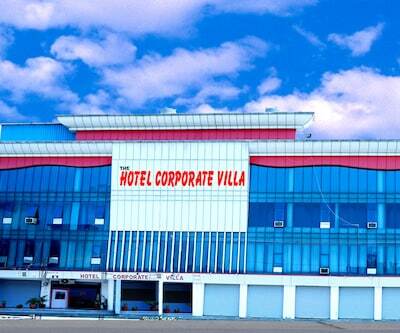 Hotel offers basic features and well furnished rooms to the guests. 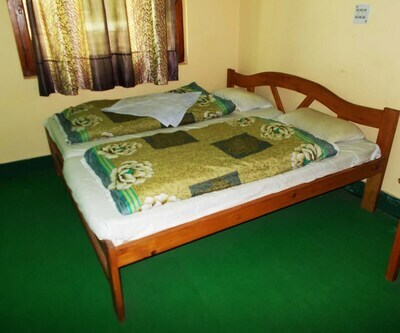 There are four spacious rooms for the guest accommodation to feel relaxed and enjoy the stay at this hotel. 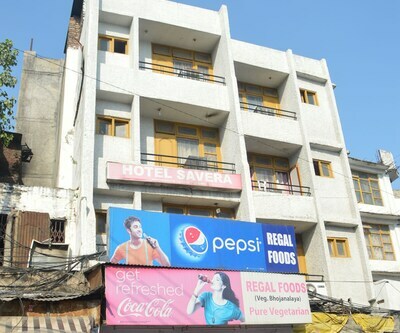 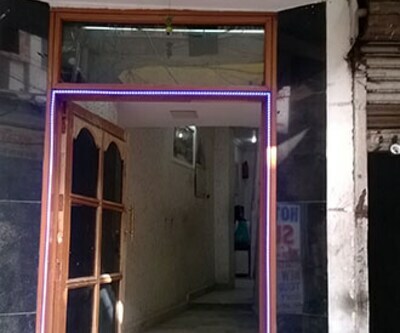 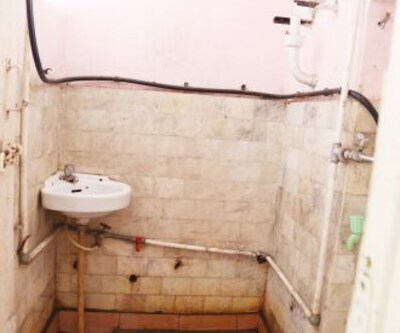 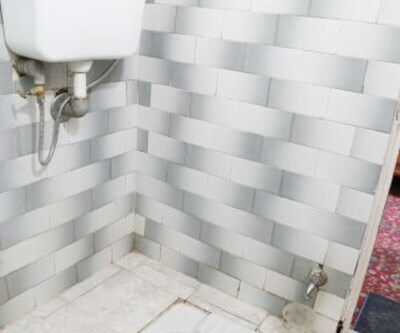 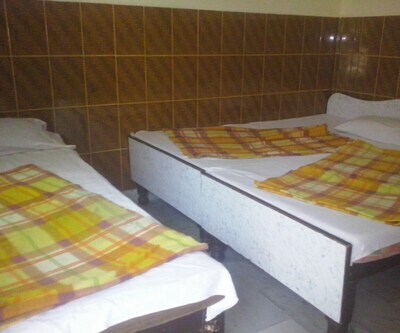 Hotel Rajinder Palace is equipped with modern features such as laundry facility and medical services which is provided on guest request. 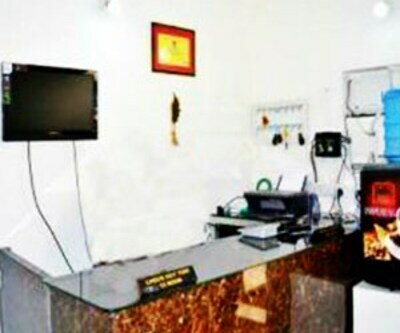 Guests can find front desk working 24 hour to assist guests with its luggage storage facility. 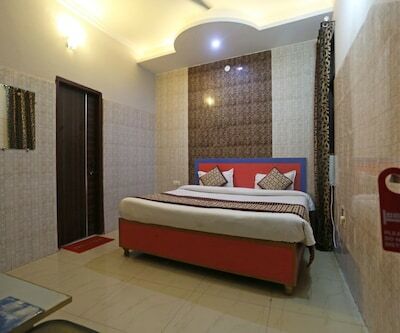 Room service is a luxury that can make for a truly comforting stay.The rooms are fitted with its basic amenities like an attached bathroom with the flow of hot and cold water, make up mirror, television and wardrobe. 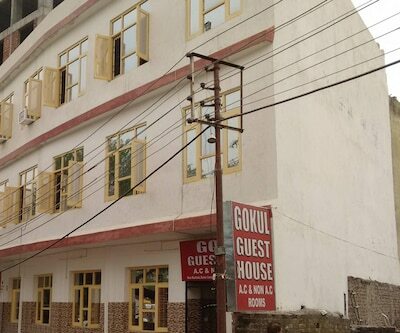 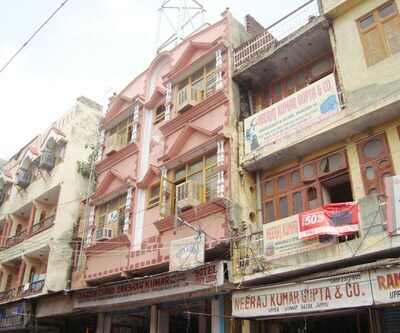 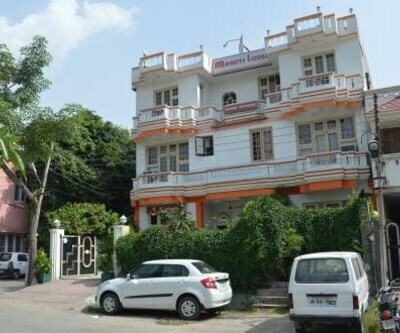 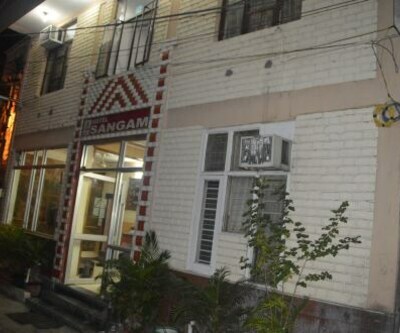 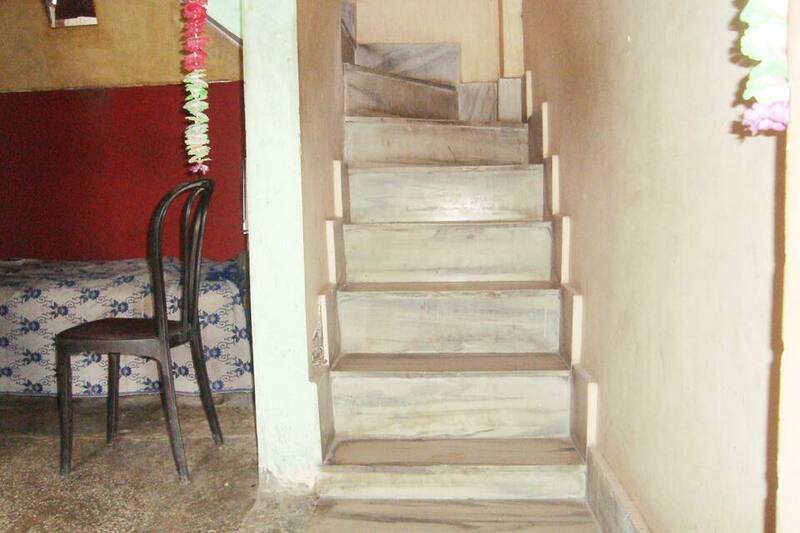 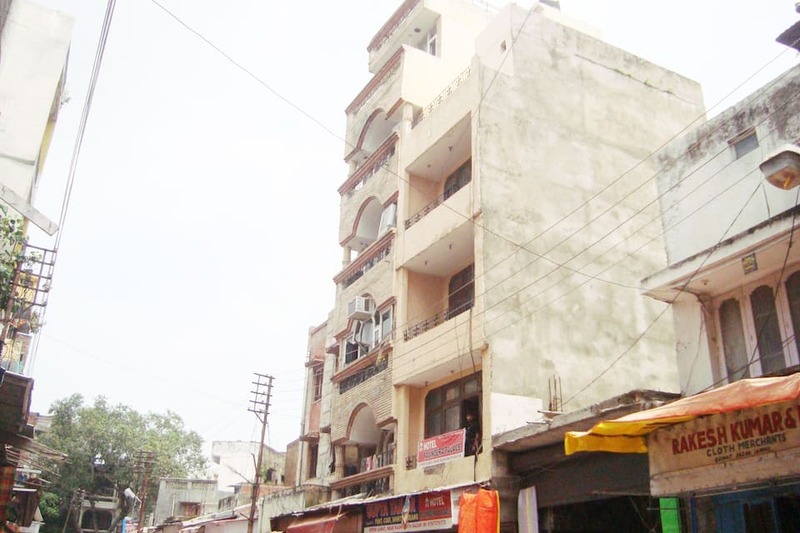 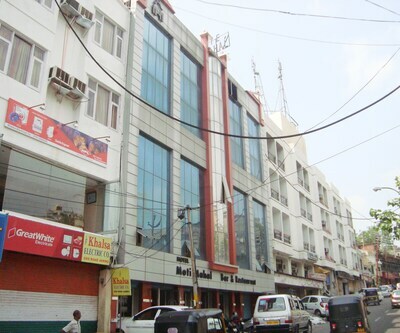 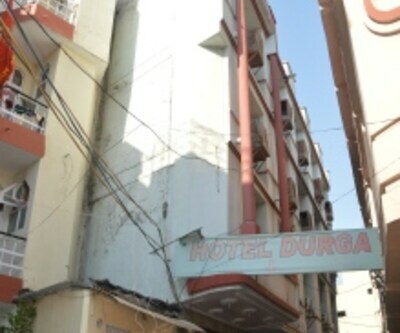 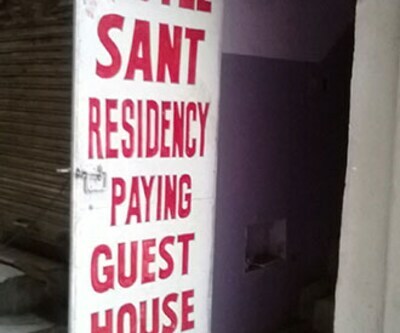 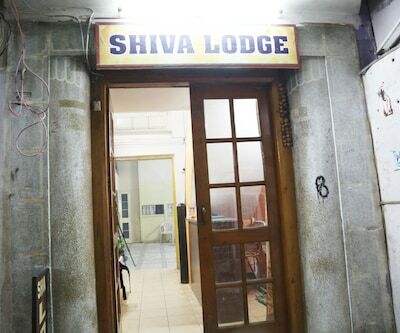 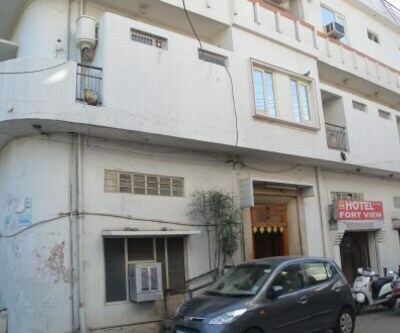 During the stay guest can visit Raghunath Temple which is very close and walkable distance from the hotel.